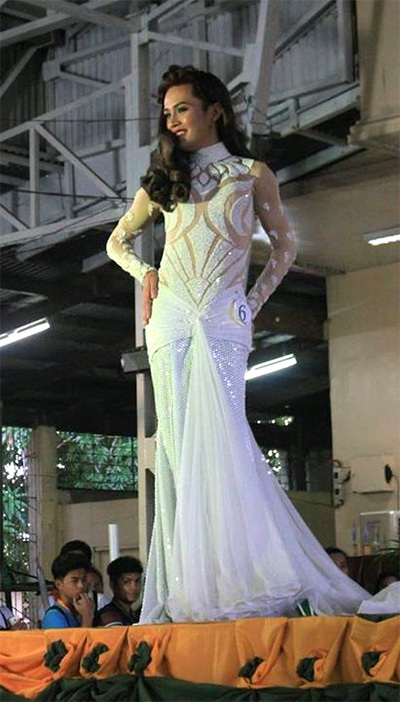 In the past, Femulate has noted the Miss Eng'g pageant at the College of Engineering, University of Philippines-Diliman, which many acclaim as one of the best womanless contests in existence. It turns out that the Miss Eng'g pageant is just the tip of the iceberg; the Philippines is a hotbed of womanless pageantry. The word "bebot" is Filipino slang for "pretty woman," similar to how the word "babe" is slang in many English-speaking countries. "Bebot" is also used as the name of a variety of womanless beauty pageants, for example, "Miss Bebot," "Ms. Bebot," "Mr. Bebot," etc. These contests are held throughout the Philippines... in grade schools, high schools, colleges, civic groups and beyond. 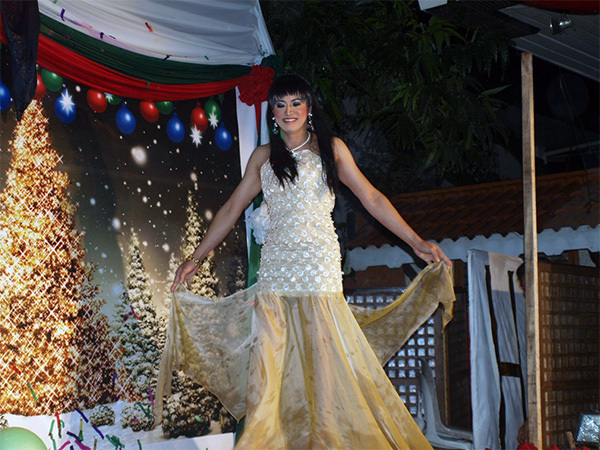 For example, at one Filipino hospital's Christmas party, the male nurses competed in a Miss Bebot Contest (photo above). 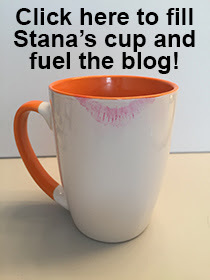 On Pinterest, Kelly Crossita has a collection of photos from various Bebot pageants. I think you will enjoy the view. Contestant Number 6 in a Filipino Miss Bebot womanless beauty pageant.